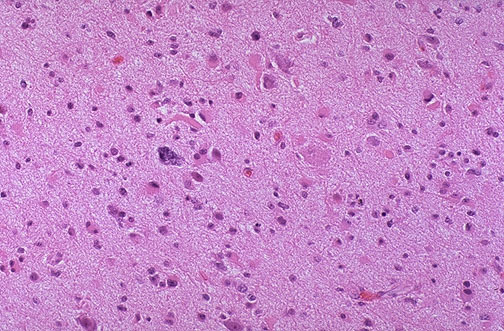 Cite this page: Abdelzaher E. Diffuse astrocytoma IDH-mutant. PathologyOutlines.com website. 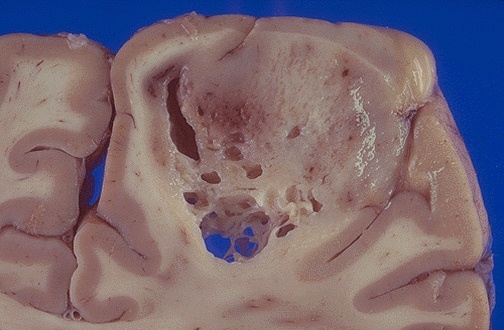 http://www.pathologyoutlines.com/topic/cnstumordiffuseastrocytomaIDHmut.html. Accessed April 25th, 2019. Images contributed by Eman Abdelzaher, M.D., Ph.D. Which of the following is true about IDH-mutant diffuse astrocytoma?